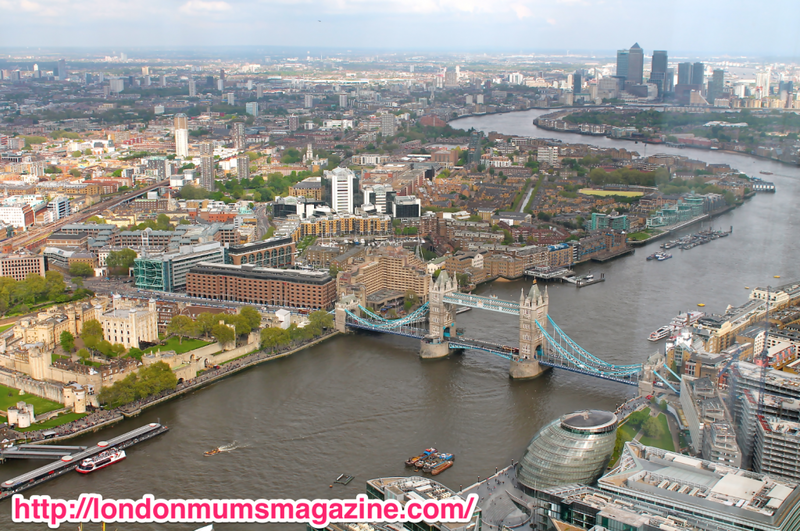 London is certainly not a place for parents to dread the moment when school breaks. 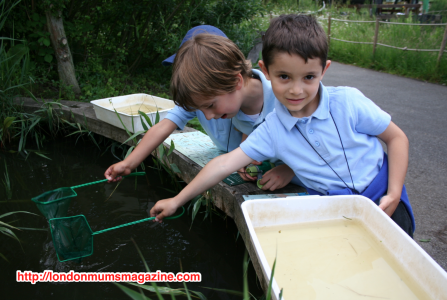 There’s so much to do and on offer with kids in London over the Summer that mums and dads are spoilt for choice. We love that, don’t we! Here are our top Things to do with (and without) kids in London. Find the most suitable activities based on your London area. Take a walk along the Thames and if you have a bit of extra budget take the kids onto the London Eye to see London from the top. If you have even more budget the Shard offers an even better view of the Capital. 2. 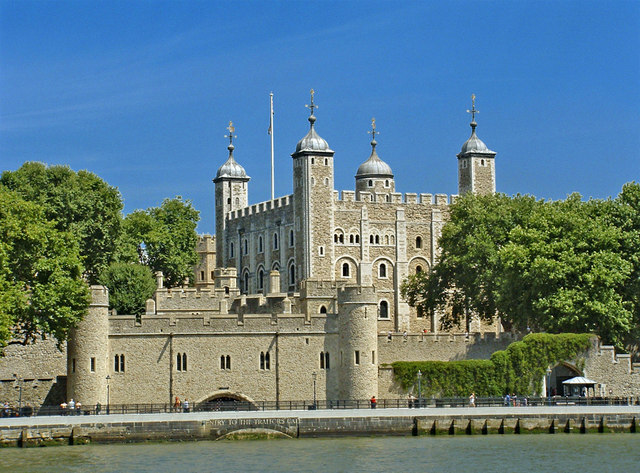 Visit the Tower of London and admire the Crown Jewels in the renovated hall. The Tower dates back to the Norman invasion of 1066 and for many years was seen by Londoners as a symbol of foreign oppression. The official name of the tower is Her Majesty’s Royal Palace And Fortress, The Tower Of London and is still officially a royal residence. 3. Attend an educational visit of the Shakespeare’s Globe and potentially a kids’ friendly play to introduce them to the wonderful world of Shakespeare. 4. Take afternoon tea at Fortnum & Mason or Harrods – without the kids you could treat yourself to the Ritz afternoon tea (my fave). 5. Head to Buckingham Palace to watch the Changing of the Guard at 11,30am every day. The odd rainy summery day may happen and you have been to all museums already, so what else is your salvation? Well, believe it or not, kids would love to discover everything about Kings and Queens who lived in the Palace. And you mums will absolutely love the Fashion Rules exhibition showcasing all glam fashion from the 50s to the 90s. 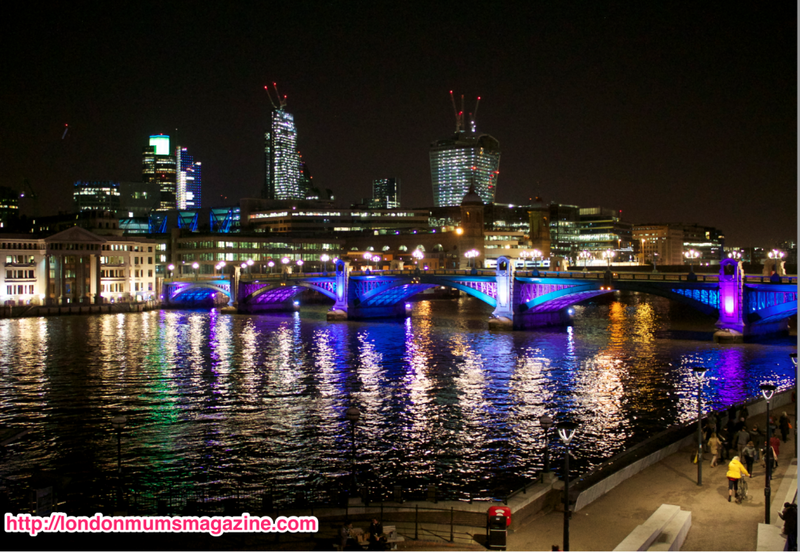 London By Night is amazing both strolling along the Thames or by Boat. The waterborne adventure has a great value Kids Cruise Free offer. Families can enjoy unlimited travel on a ‘hop-on hop-off’ river cruise along the world-famous River Thames for an entire day. 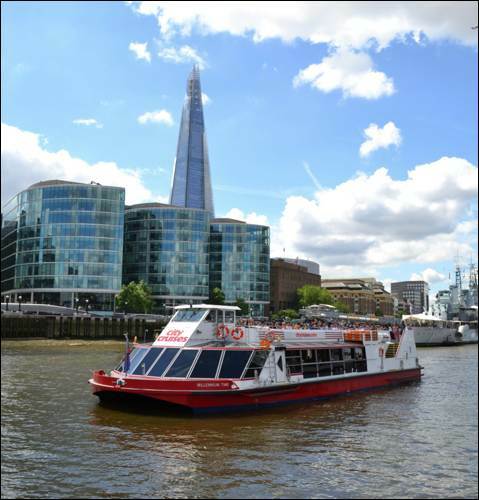 The Thamesjet experience combines sightseeing and a high-speed tour of the Thames. Military-grade and highly maneuverable boats driven by experienced skippers give you the aquabatic ride of your life! Start at Westminster Pier, two minutes walk from Big Ben, and at the speed we travel you’ll appreciate the waterproof clothing we provide. 8. Get to the Public Gallery for Prime Minister’s Questions in the House of Commons. I love London Museums and they are all free. My favourite to go on my own for a stroll surrounded by amazing art or with kids are the National Gallery, the National Portrait Gallery, the Tates (both of them Tate Britain and Tate Modern), the Royal Academy of Arts, The V&A and most importantly for kids the Science Museum, the Natural History Museum. They all have great dedicates areas and activities to entertain children of all ages. It is true that the Best Things in Life Are Free! It’s a bit expensive but the view of London from the tallest skyscraper in Europe is certainly worth it. Young children go free so make the most of it until they are young. 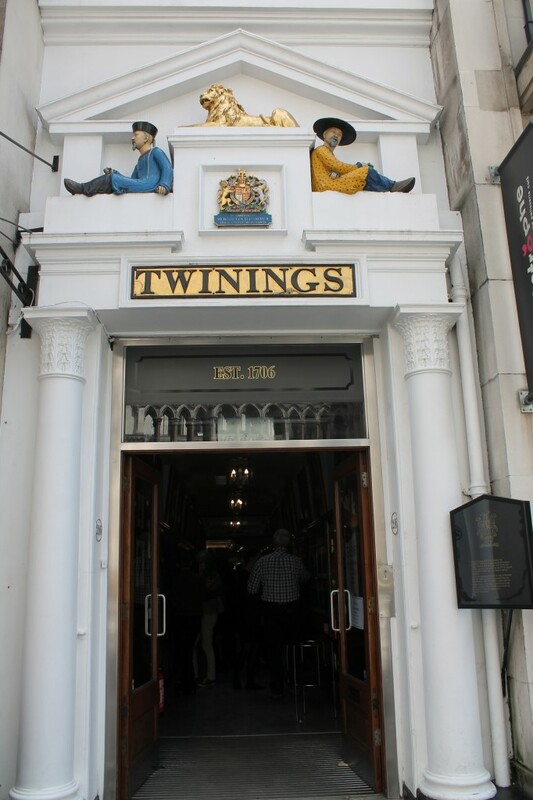 Visit the ultimate tea time museum at the Twinings shop. I loved it. Check out my review. 12. Put in your fancy dress and dance at children’s day at the Notting Hill Carnival on the last bank holiday weekend in August. Parks are free and offer the best entertainment for children and parents especially in the Summer. It is essential that kids spend time outdoor exploring nature and get enough sunlight every day particularly over the Summer months. 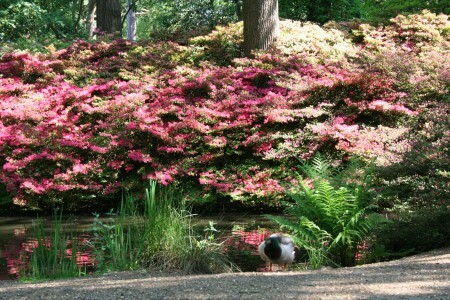 Hyde Park is central and has so many lovely corners and areas for kids. You can stroll along the lake and get on scooters or skating. You can even hire a boat if you are brave. 1. 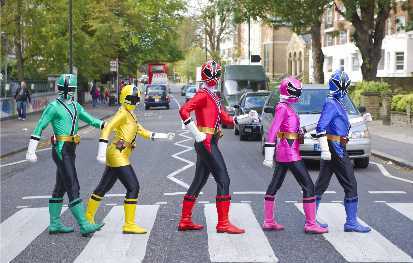 Do the Beatles walk across Abbey Road’s famous zebra crossing in St John’s Wood (north London) and if the kids enjoyed it take them on the Beatles tour. 2. Go to King’s Cross Station to look for Platform 93/4 where Harry Potter & friends boarded the Hogwarts Express. If your kids like Harry Potter stuff take them to the studio tour (I haven’t done it yet but there’s a lot of advertising out there and it seems cool). 3. 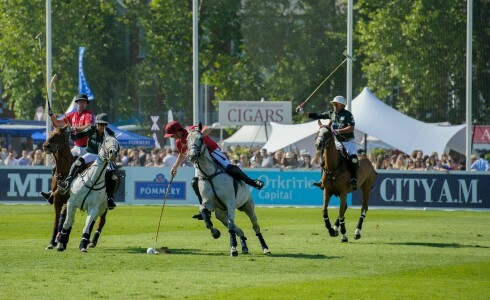 See a cricket match at Lord’s ground in St John’s Wood. 4. Take a picture with London as the backdrop on the top of Primrose Hill. 1. 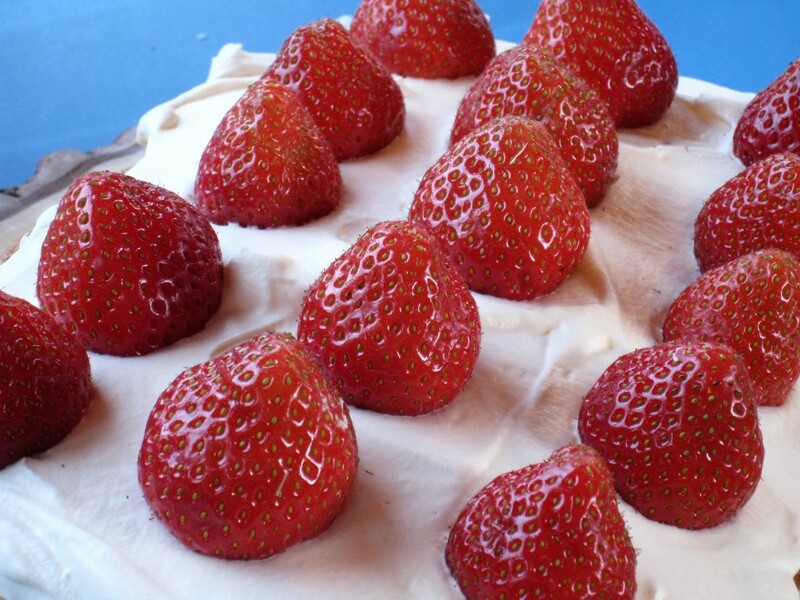 Enjoy strawberries and cream at Wimbledon while you try to catch a glimpse of Rafa Nadal or Andy Murray. 2. Stroll along the Thames in Kingston and shop until you drop at the fab local shopping mall (go there by public transport as parking in Kingston is an absolute nightmare). 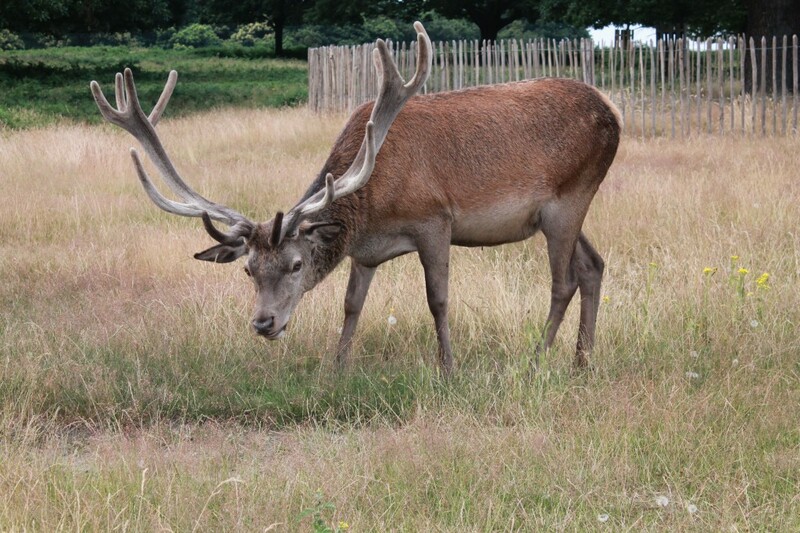 As I live next door to the Park entrance, I feel Richmond Park is almost the big garden I don’t have. It is amazing any time of the year. Whether you want to go for a run, or a nice long walk, watch the deers mate, stroll and fight it is unbelievable how close you can be to wild nature. The Park is so well preserved and maintained. You can have a pic nic provided you bring a big blanket to cover some deer dump from time to time. The best part of the park to have a pic nic in the Summer is the Isabella Plantation where you are surrounded by the most colourful flowers and where dogs are not allowed hence the greens are really green and clean. There’s plenty of shade here so it is ideal if it’s a very hot day. Cycling is my favourite activity here due the park long and varied cycling routes. When you decide to leave the Park you can either go out from the Kingston’s gate and arrive to Kingston upon Thames where there are lots of activities for kids. It is quite fun actually both for kids and parents. 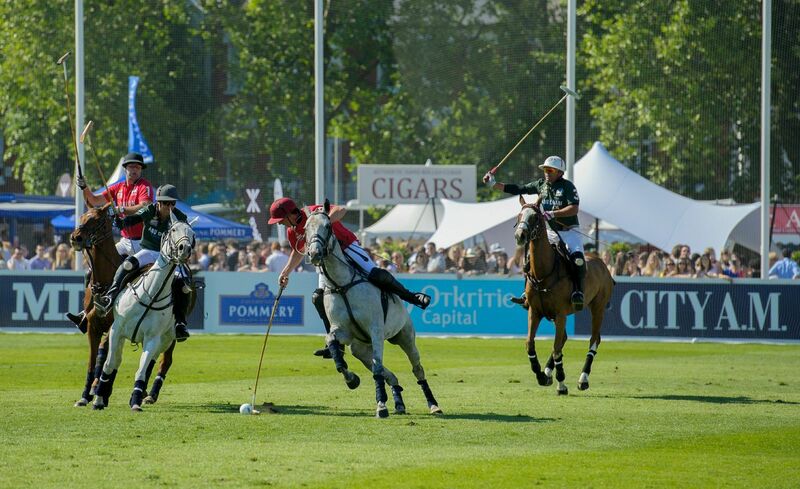 Check out my experience at Ham Polo Club (Richmond). Voted the UK’s Favourite Nature Reserve 2012 by Countryfile magazine, over the Summer it’s probably one of the best time to take walks amongst the lakes and pools of this 105 acre wildlife haven, perfect for spotting birds and other wildlife. World Wetlands is home to rare birds from around the globe plus a family of otters, or watch wild birds from numerous hides or from the comfort of a heated Observatory. You can join one of free daily walks led by expert guides. There’s a Water’s Edge Café where you could let the kids run free in their own adventure areas, both indoor and out. 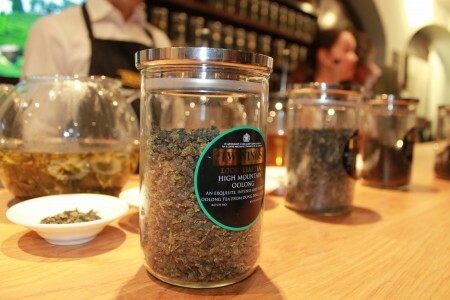 It’s based in Barnes, well connected with buses and only 10 minutes from Hammersmith Tube. 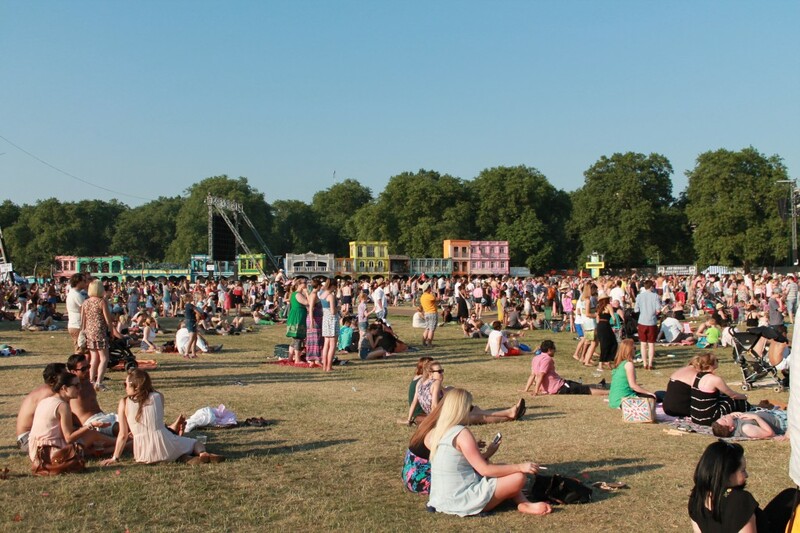 The largest of the Royal Parks is the perfect setting to get out and be active. Home to 6 tennis courts and a cricket pitch and one of the most popular rollerblading and skating locations. 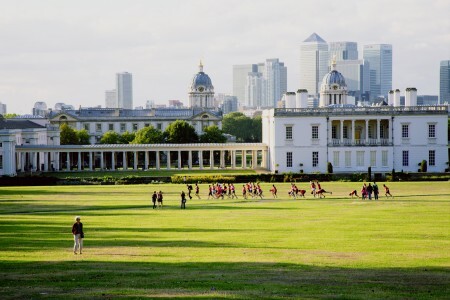 Greenwich dates back to 1427. One of the world’s most famous ships is open to the public. 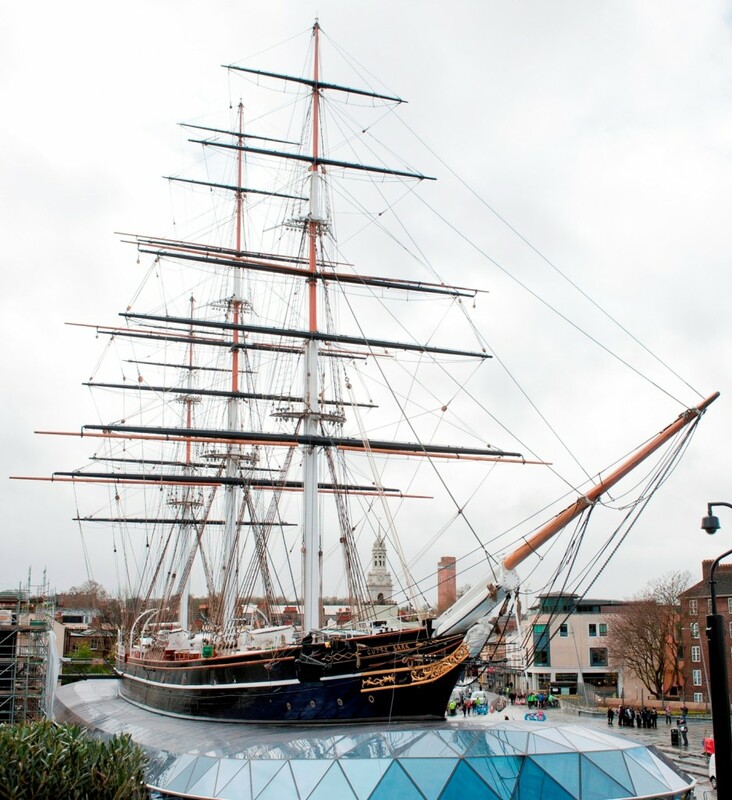 You can hop aboard the 1869 built tea clipper and go back in time. After exploring why not potter round the gardens enjoy a picnic. 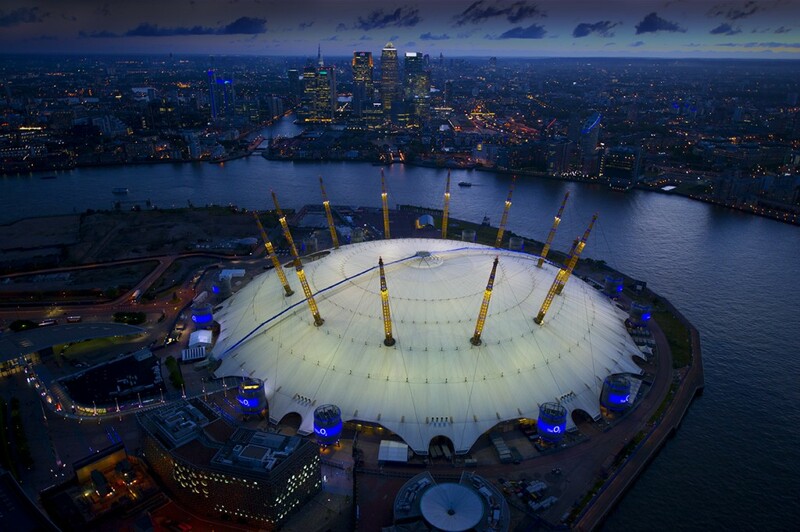 The O2 was designed to underline the importance of Greenwich Mean Time. The 12 yellow support towers represent the hours of a clock face and the Dome is 365 metres across – one metre for each day of the year. Free audio guides are now available for all users of the DLR, created to accompany any journey along the DLR in east London. The audio guides outline a history of the area, including information about the key landmarks that can be seen from DLR trains. 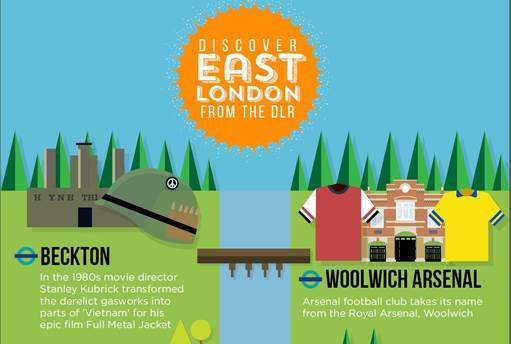 An infographic outlining a number of the interesting facts about the famous landmarks in east London is also available on our website. To view the infographic and to download the audio guide for all the different DLR routes simply visit www.tfl.gov.uk/planet-dlr. 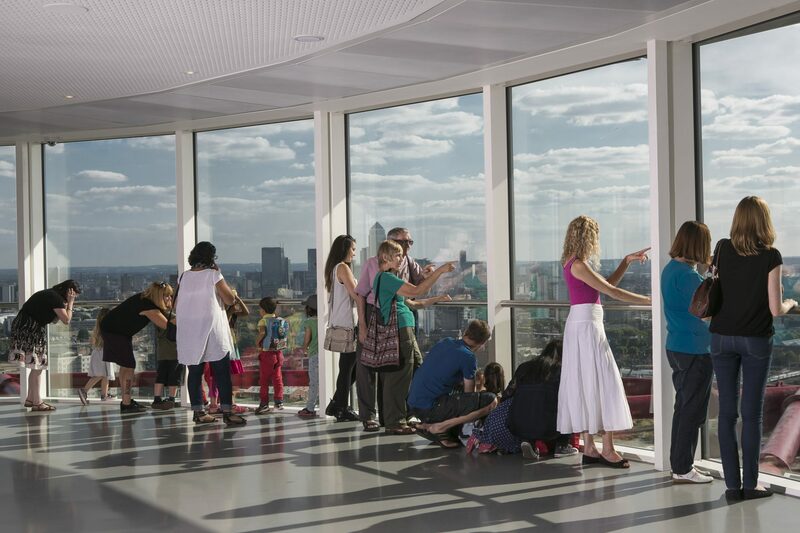 This summer, the UK’s tallest sculpture is inviting all would-be sculptors and artists to head for the top and be inspired with a fantastic programme of family art and crafts activities during the school summer holidays. 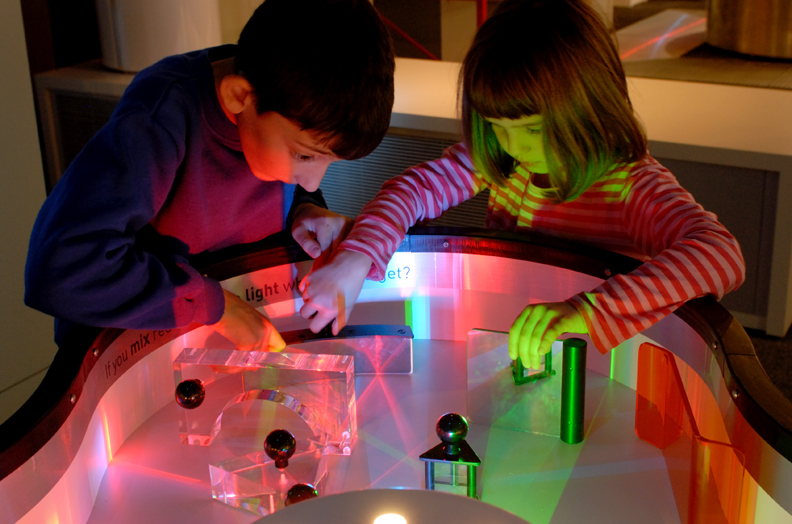 Visiting families between 24 July and 31 August 2014 will be able to engage in a range of daily activities curated by visual artist and art educator Natalie Ryde (previously artist in residence at Kensington Palace and art educator at Hampton Court). 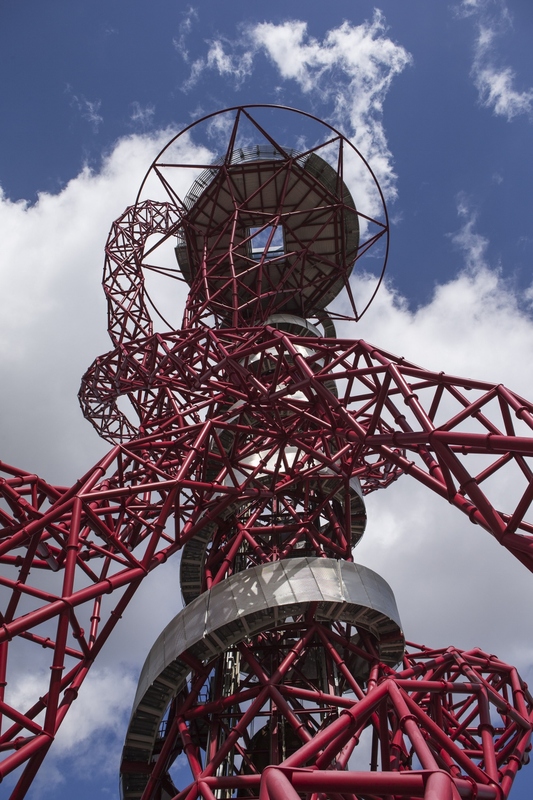 Using the ArcelorMittal Orbit as inspiration, kids of all ages will be shown how to use their imagination with a variety of methods from cutting out, sketching, painting and building – whether it’s sketching the London skyline or building their very own ArcelorMittal Orbit. Activities will take place from 2-4pm each day of the school summer holidays and will be included in the entry price. 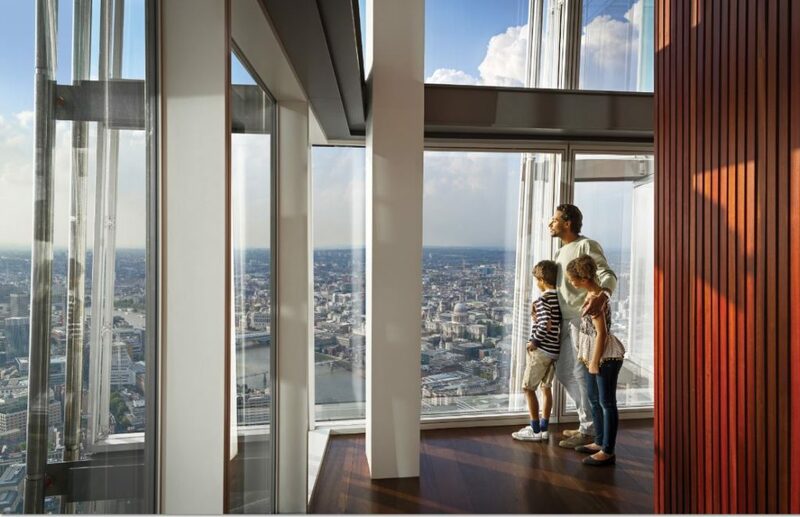 · Interactive digital technology which pinpoint and detail the history of key sights such as The Shard, Canary Wharf and St Paul’s as well as Queen Elizabeth Olympic Park and its world-famous sporting venues. · A soundscape of local London life – football at Upton Park, Whitechapel Bell Foundry and Columbia Road Flower Market –heard as visitors descend to ground on the external spiral staircase. 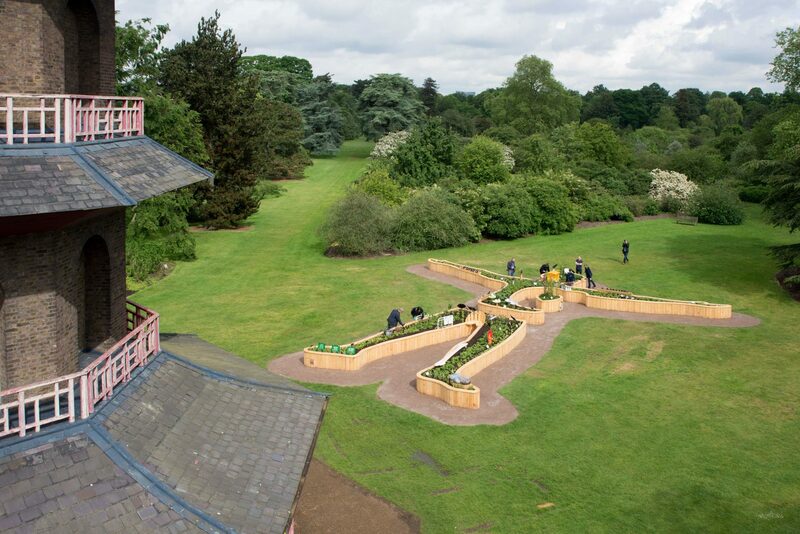 · At the base of the sculpture, EastTwenty Bar & Kitchen is the perfect pit stop before exploring the rest of the Park. In the park, families will enjoy dancing water fountains, action packed adventure playgrounds, four themed walking trails, art installations, a tree-lined promenade, beautifully landscaped parklands (by same landscape architect as the High Line in New York) and tranquil waterways. An altogether fantastic day out which will keep the kids entertained every step of the way! This entry was posted on Monday, June 30th, 2014 at 11:00 am and is filed under Attractions. You can follow any responses to this entry through the RSS 2.0 feed. You can leave a response, or trackback from your own site.